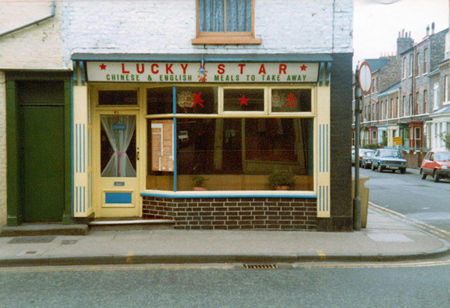 When I wandered down Gillygate in summer 2004 I missed one place I should have included, as was pointed out in an email I received at the time, which reminded me that this takeaway had been in Gillygate since the 1970s. Here’s a photo of that place I neglected. Which I remember going to many times, in the 1980s, after leaving the pub opposite. In 2012, Alan Mak, who grew up here, was one of the Olympic torch-bearers. More ..